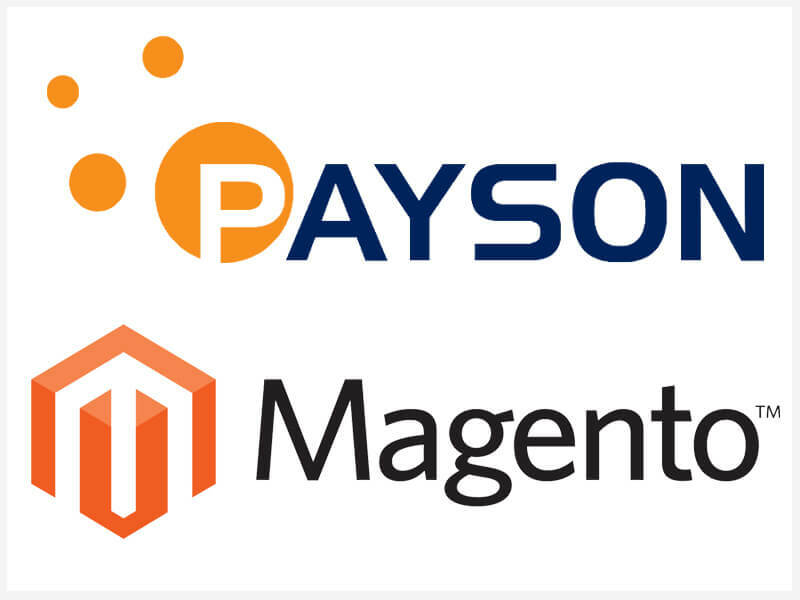 Finally, all users of Magento 1.9 can now use Payson Checkout 2.0. The new version of Payson’s payment solution is especially designed to maximize sales and to give customers a more convenient shopping experience. In addition, we have lowered the transaction fees for all online merchants who starts using 2.0! Learn more about the benefits of Payson Checkout 2.0 here and download the module here.